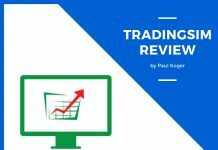 Home Reviews Etoro vs Zulutrade – Which one to choose? 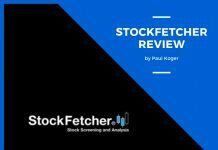 Etoro vs Zulutrade – Which one to choose? 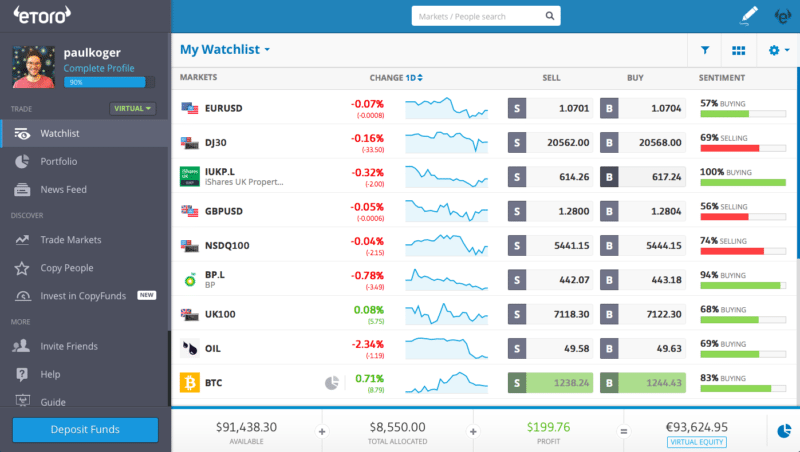 Today I’m going to compare the two of the market’s leading social trading platforms – Zulutrade and Etoro. I consider them market leading because they have the largest number of users (7 million on Etoro and 1 million on Zulutrade). The aim of this head to head comparison is to come up with a winner after analyzing all the main aspects that are important for the average user like you and me. Let’s get to it! If you are interested in a review of either of the platforms, you can check the overview of Etoro (my article) or review of Zulutrade (Source: Wikipedia) separately from the beforementioned links. Social trading has grown by leaps and bounds in the past few years. 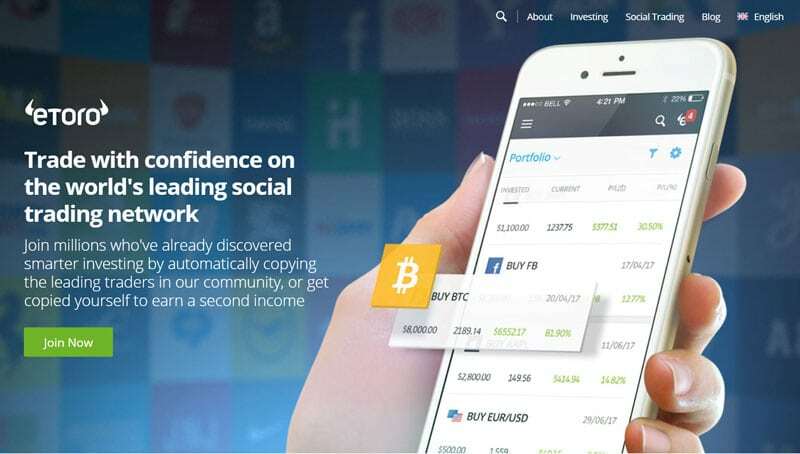 ZuluTrade and eToro were among the early pioneers and have gone on to become two of the biggest and most popular social trading platforms in the Forex world. They are similar in that they both offer Copy Trading. This is where traders can find and copy the trades of other traders on their networks. Both platforms also provide performance data about the traders who are being copied. However, there are some important differences between the two platforms which we are going to delve into in this article. Both have great features that we love and a few things that we wish we could change. But there isn’t one that is necessarily better than the other, only one that’s better for you and your needs. In essence, this article will outline the main features of each platform, providing the information you need to make your comparison easier. This will help you to decide which social trading network is the ideal choice for you. You can sign up for a free demo account on both networks before committing any real money. The sign-up process for the demo account is pretty simple and straightforward for both platforms. It only takes a couple of minutes. Once you’ve decided to trade with real money, you will be required to provide a copy of your ID or passport as well as proof of residence. Upon signing up, eToro acts as the broker and immediately creates your brokerage account as well. Although this may seem super convenient at first glance, it’s actually a disadvantage. It means that you have no other choice but to use eToro as your broker (no other brokers means no competition among brokers, which means commissions for each transaction are often high and disproportionate). ZuluTrade, on the other hand, has its own integrated broker (AAAfx). In addition to that, ZuluTrade allows traders to use one of over 50 other brokers who operate through its platform. Having these many brokers to choose from is great news for traders. It means that if you want, you can choose a broker that is based in your own country, and who uses your preferred currency. One disadvantage of eToro in this regard is that accounts can only be held in $USD. Etoro also doesn’t allow US customers, whereas ZuluTrade does. VERDICT: eToro Nay / Zulu Yay! Both social trading platforms are free to join, and there is no fee for account maintenance. The only cost associated with these accounts is the broker spread whenever a trade gets executed in your real money account. A spread is a commission you pay to access the market through a broker. The spread for eToro is fixed (due to them acting as the broker). Expect a spread of around 2.5 to 3 pips on the major currency pairs. Although the spreads on eToro aren’t as tight as some other brokers, you don’t have to pay commission for using the eToro platform. On the ZuluTrade platform, the spread varies a lot more and depends on the broker used. Trading through their own broker (AAAfx) attracts a spread of about 2 pips for EUR/USD trades and no commission. There is the possibility of getting better spreads when you use another broker, but there is also the pip commission for each trade to consider (this is where you are charged by the broker for using ZuluTrade). This means that either way, you end up at 2 to 3 pips. By also taking into consideration the slippage per trade (which is the difference between the price you get and the price that the trader you’re following got) overall, it looks like costs are very similar on both social trading platforms. Also, the difference in total cost of spreads (and ultimately total costs) between the two networks is negligible. VERDICT: eToro Yay! / Zulu Yay! (On the condition that you go for a ZuluTrade broker with competitive spreads and commissions). Success in social trading mostly comes down to being able to identify and follow the right traders. Both eToro and ZuluTrade have a number of effective trader research tools that you can use to accomplish this. 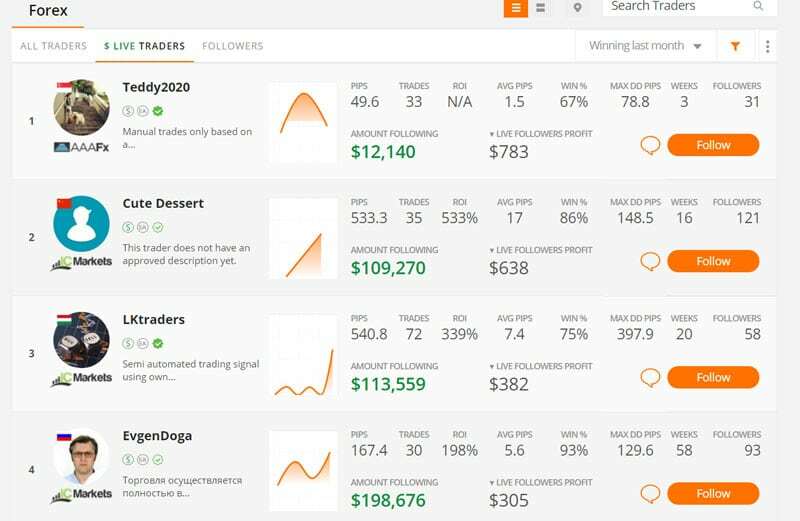 When looking at trader research features, we are looking at the data, graphs, and tools at your disposal, to assist you in making your choice of which traders you want to follow. You can essentially use these tools to look into the past performance of a particular trader on the platform. 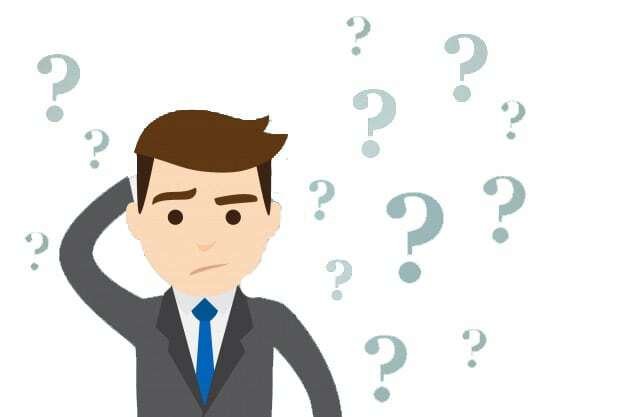 Although past performance isn’t a guarantee that the trader will be successful in the future, this kind of information is extremely useful when it comes to weeding out traders who are not trading in a way that is in line with your particular trading plan or goals. With regards to this, ZuluTrade has a definite advantage over eToro. They not only provide you with all the data for each and every trade that has taken place on the network before, but they give you access to more advanced research tools like the simulation tool. They also have a wider array of graphs as compared to eToro. With ZuluTrade, you can download the complete trading history of all the signal providers on the platform. Although eToro has lost this round, they do have a much more ‘social’ network which affords individuals easy communication with each other on the platform. The risk management features on a social trading platform are very important and it’s necessary to emphasize them in this article. They allow you to set the amount you want to invest, and ultimately risk, per trade. eToro and ZuluTrade have approaches that are quite different when it comes to risk management. eToro chose to go the simple, intuitive route that caters mostly to novices, but ZuluTrade is for more experienced traders. On the eToro platform, after choosing a trader to follow and copy, the next step is to assign them a monetary amount. You can assign whatever amount you’re comfortable with. For example, if you have a $1000 account, you could assign your chosen trader 20% of that, which is $200. Afterward, whenever that trader takes a trade on their account, the same trade will be taken on yours in an amount that is in direct proportion. This means that if the trader risks 5% of their account on a trade, the same amount will be risked on yours (5% of $200 = $10). With this model, the risk management of your allocated funds is entirely dependent on the particular trader that you’ve selected. You can add some extra risk management and avoid losing all your hard-earned money at the hands of one (possibly reckless) trader. You can set a limit so that when that level is reached, all trades that are open will be closed and you’ll no longer be copying that particular trader’s trades. By default, this amount is set to 40% but you can choose any amount between 5% and 95%. ZuluTrade, on the other hand, lets you have total control of your risk management. To do this effectively, you need to have basic knowledge of lot sizes. 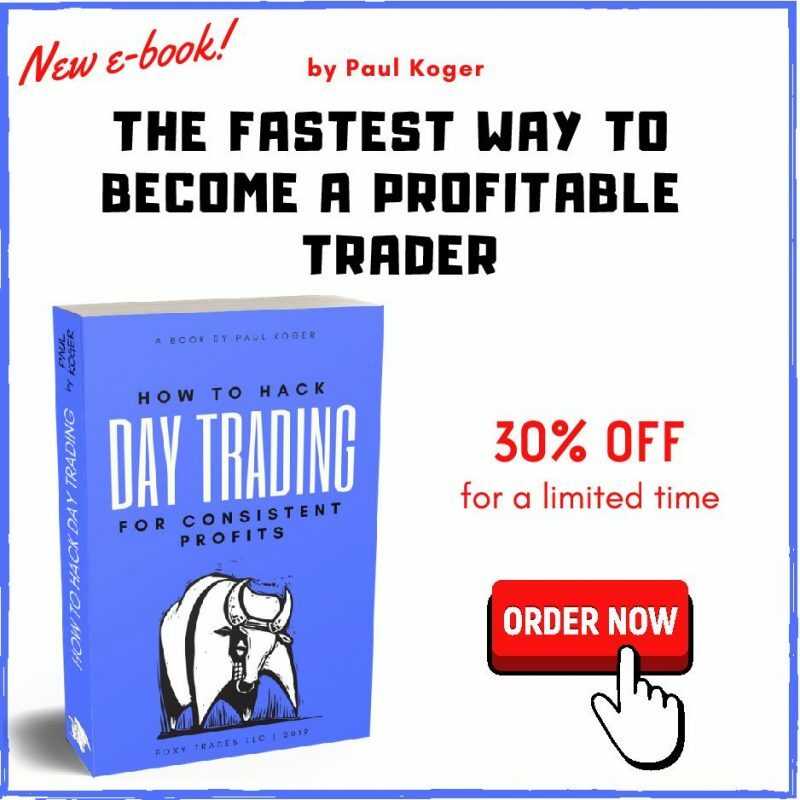 This is important so that you can decide for yourself how much you want to invest each time a trader you copy takes a trade. This amount can range from one micro lot to multiple lots per trade. The higher the amount, the more money you’re risking for each trade. In addition, ZuluTrade also lets you further manage your risk by giving you the option of limiting the number of trades that a trader you’re copying can open at any given time. Other restrictions include the pairs traded in your account, the maximum drawdown on open trades, the time for copying signals, and more. As you can see, both of these networks offer a variety of options for money management to help you limit the downside of copy trading. Overall, ZuluTrade takes the cup because they offer you a lot more control over your money. It’s important to remember that those who are newer to trading, in general, may find that eToro’s simple approach works better for them. ZuluTrade appeals mostly to those with a little more trading experience. Unfortunately, we can’t give you a straight answer to that question. It depends a lot on the quality of the traders you choose to copy as well as the amount of risk you’re willing to take. eToro traders tend to be more long-term traders who leave their positions open from several days to a few months. They all do trade using real money in their accounts and they get rewards based on the number of people (and their account values) that are copying them. On eToro, your weekly or monthly gains or losses will likely be smaller than with ZuluTrade. This is because the trades in your eToro account are taken in proportion to your account balance, whereas at ZuluTrade you can use leverage. 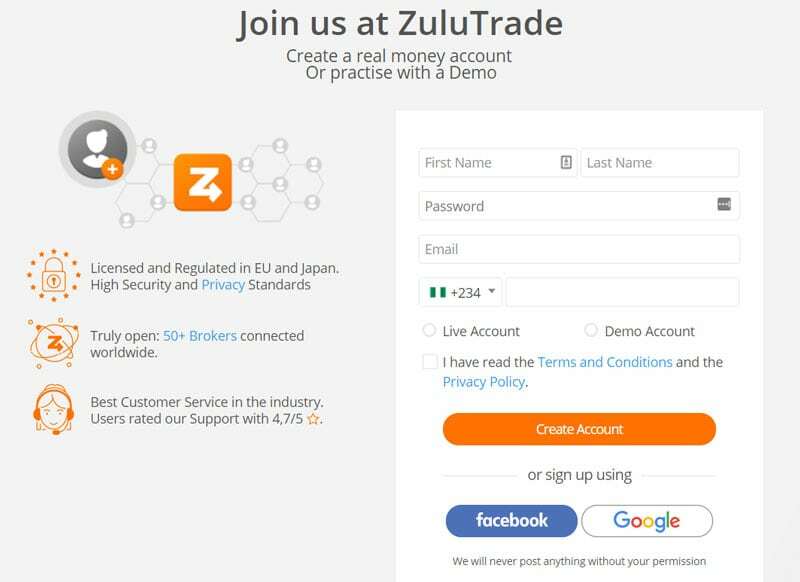 On ZuluTrade, people can become traders and begin to provide signals using demo accounts. Some also use trading robots for automatic execution of trades. This means that they can earn commission without risking any of their real money. For this reason, there tend to be more inexperienced and high-risk traders on ZuluTrade. Someone using their real money account will always exercise more caution than anyone using a demo account where they have nothing to lose. If great performance is what you seek, and if you’re willing to take on the risk that is associated with it, then ZuluTrade may be the better network for you. They allow you to leverage your money more, and also to take a larger amount of risk per trader. If, however, you want a more managed approach to your trading, where your risk is automatically limited, then eToro is the platform for you. VERDICT: eToro Yay! / Zulu Yay! Both eToro and ZuluTrade have excellent support. They offer email, web chat, and phone support. eToro provides much more educational information on their website, including a blog, trading tutorial videos, live webinars, and trading courses for traders and investors. You also get a dedicated account manager when you invest $20,000 or more. eToro also organizes regular events for their customers in their local offices all over the world. I guess we can all see who the obvious winner of this round is! VERDICT: eToro Yay! / Zulu Yay, but it could do better. 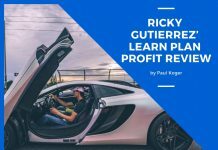 As you have seen from our comparison of the two largest social trading platforms, there is no easy way to call one the winner and the other the loser. They both have some advanced features and they also both have their drawbacks. eToro is aimed more at the novice traders and investors because of their simple user interface and the level of risk management. If you are just getting started in the trading world, eToro may be the ideal solution for you. But for those with some trading experience under their belt, this may prove quite limiting. ZuluTrade is a better alternative for those who already know and understand the rules of trading and money management. In addition to offering more options for risk management, they also have brokers who offer accounts in other currencies like Pounds, Euros, Australian dollars or Japanese Yen which is very convenient for a lot of traders all over the world.